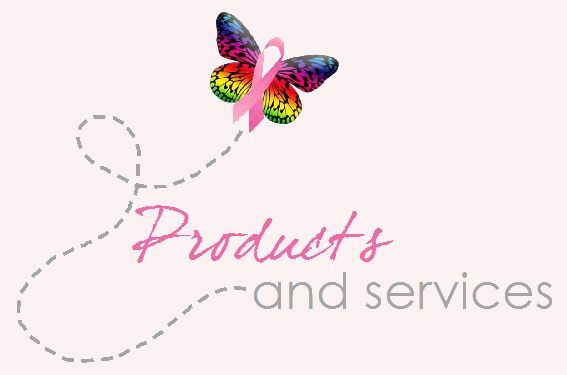 ﻿Breast Care Essentials﻿ caters to women following any type of breast surgery, including full/partial mastectomy, lumpectomy, reconstruction or a congenital condition. We carry major brands which enables us to accurately fit you to perfection, along with offering a variety of bra styles that will meet your personal requirements. Local Breast Care Fitting Consultant, Susan Doig, will assist you with the right choice of breast prosthesis and offers a professional fitting service with beautiful bras available in a choice of colours and delicate laces, where comfort is paramount. Contact Sue today to book your appointment for a private and confidential fitting within the comfort and secure surroundings of your own home, or if you would prefer, we can arrange a fitting room near you.